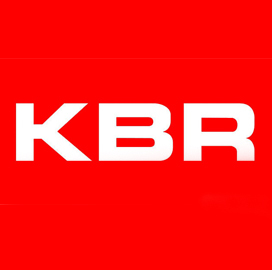 KBR's government services business has received a six-month, $52M extension to a 10-year contract for logistics support and prepositioning services to the U.S. Marine Corps' Blount Island Command. KBRWyle will help the military branch preposition, acquire and maintain artillery, ammunition, water, fuel, combat vehicles and medical products for U.S. troops who perform missions across the globe, the company said Monday. Majority of the work will occur in Jacksonville, Fla. The extended contract also covers support for prepositioned stock in Norway, Kuwait and on 12 U.S. Navy ships deployed in the Pacific and Indian oceans.